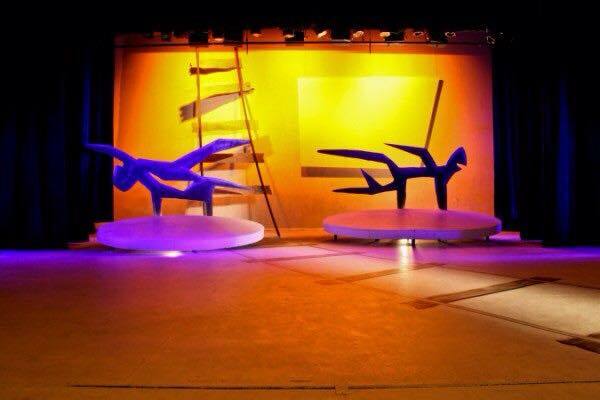 With the more than 40 productions on offer this year, which range from physical theatre and comedy to drama and musical theatre, audiences will be able to enjoy new, original works by up and coming writers, directors and performers at the UP Drama Department’s annual Kopanong Student Arts Festival. This year’s line-up includes productions by students from UP, Oakfields, TUT and UCKR, as well as independent young artists. We will also be welcoming the Kopanong Artist Hub to our festival. The Artist Hub will host a networking platform for artists, an art exhibition, industry talks about the management of the arts and artists, publishing, independent theatre making and live music sessions. Festival Managers Ms La-Portia N Khoza and Mr Westley Smith regard the Kopanong Student Arts Festival as ‘a wonderful platform for artists to engage with audiences and other artists – a space of learning and unity through art, where we can grow as artists and creators. It is a platform that starts conversations, brings content that triggers your mind-set and shows that resonate with the voices of today and are therefore relevant to contemporary South African audiences. The Festival provides an exciting platform for young voices to rise up and echo throughout South Africa’. 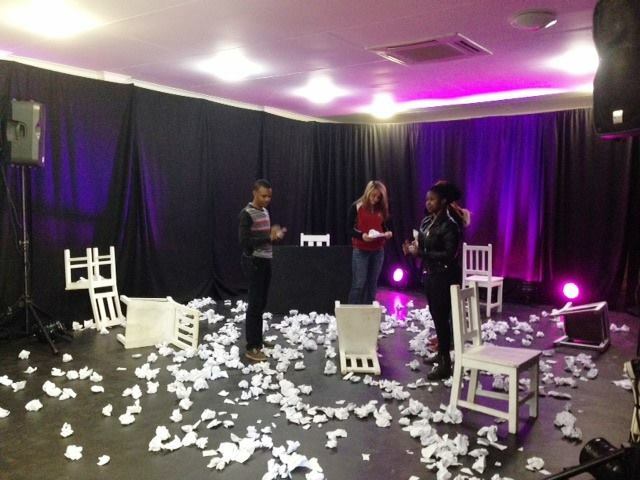 UP drama students are involved in all aspects of the Festival, from management to technical support. Pearl Monama, Zenande Mfenyana, Donnalee Roberts, Noxolo Dlamini, Erik Harm Holm, Mdu Nhlapo, Nico Scheepers, Gopala Davies, Mila Guy, Masego Mothibakgomo, Wessel Pretorius, Neo Motaung, Tarryn Louch, Mona Monyane, Werner Coetzer and many more performers and theatre-makers participated in the festival during their student years at UP Drama. Students also get the chance to rub shoulders with professional artists. Choreographer and performer Mdu Nhlapo’s celebrated production Kiu, which was included in the NAF’s main programme earlier this year, will be presented at the festival as the alumni contribution for 2018. Performer and playwright Phillip Dikotla will present Stagetime, a stand-up comedy act and Kiri Pink Knob will present J Bhoboza – A Hip-Hop Musical Extravaganza as the professional contributions to the festival. Matchbox Theatre, Market Theatre CEO Mr Ismail Mahomed, Geronimo Productions, Liquid Fusion Productions and Ms Dada Masilo will sponsor prizes for selected participants, and Dr Mike van Graan will act as a short-term mentor for the winning aspiring playwright. The festival promises to entertain both young and young-at-heart audiences, and at only R35 per ticket per show, you can afford to be there!